4k00:13Trees or Crowns of trees with bright evening sun light and rays with sky background. abstract leaves with sun flare. 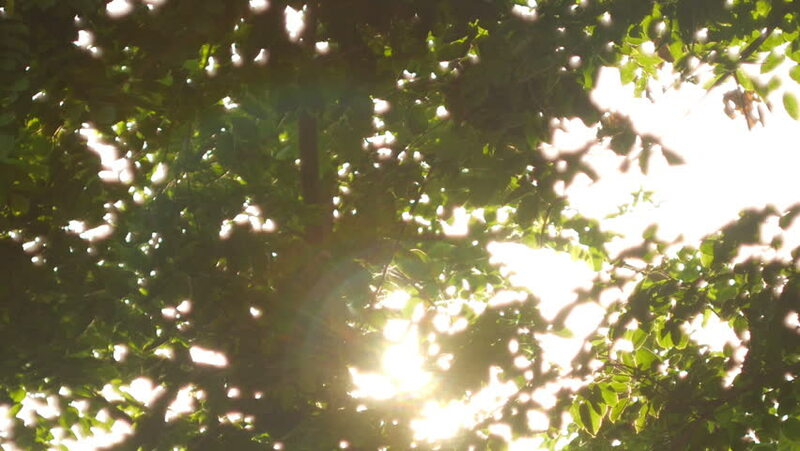 hd00:11Fresh green leaves in sunlight. Summer and spring season.